“F.U.E. stands for “Follicular Unit Extraction”, a fancy way of saying that each follicle of donor hair is removed one at a time. 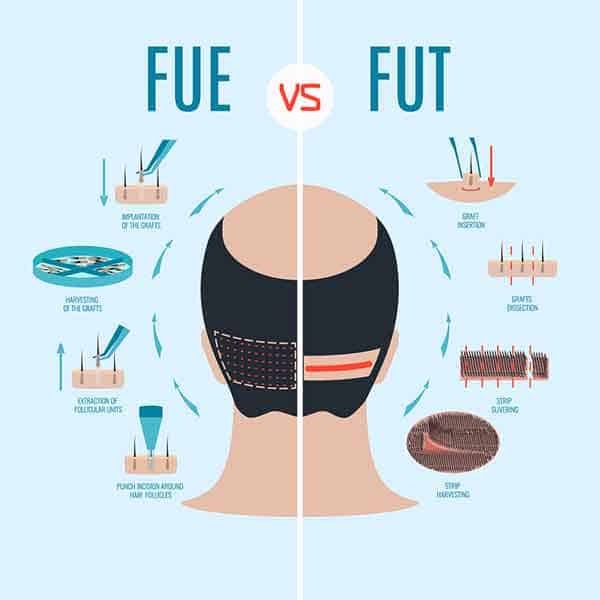 This is a radical improvement from the “strip surgery” know as FUT this is the method performed by most other doctors, where donor hair is harvested by surgically removing a strip of skin from the back of the head. With F.U.E. method there’s no scalpel, no stitches, and no linear scar line. The patient benefits from a comfortable procedure experience, minimal down time post procedure, and a lifetime without a noticeable linear scar line. The results from Dr. Donald Ng at the Alaxis Aestheics Clinic in Singapore are a soft, natural, and virtually undetectable. After all, it’s your own hair, just relocated from one spot to another. For many years we have changed the way that thousands of people look thanks to this life-changing procedure. First thing you need to do is complete the form below to make a booking for a consultation. Our consultation is a pressure-free meeting and very reaked. We will help educate you on how the F.U.E. 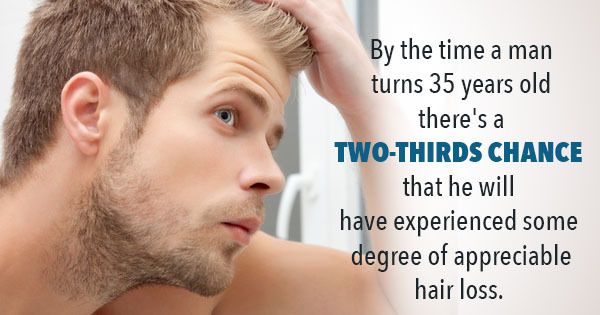 method can help to achieve your hair restoration goals. Each consultation is different as we taylor make the procedure for each client. After all we dont all have the same hair. The F.U.E. method is a safe and minimally invasive outpatient procedure with minimal discomfort. 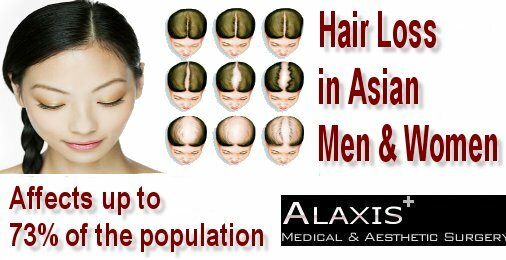 You’ll spend the afternoon in a posh suite, comfortably watching movies or working on your tablet while healthy hair follicles are individually removed from the back of the head and then relocated into your balding areas.